Fotowatio Renewable Ventures’ (FRV) 70MWp Moree solar farm in Australia has reached financial close. Scheduled to commence construction immediately, the project is expected to produce enough electricity to power the equivalent of nearly 15,000 New South Wales homes while decreasing nearly 95,000t of carbon pollution each year. FRV Australian country manager Andrea Fontana said: "This is a significant and exciting moment for large scale solar in Australia and for the Moree community. "The project would not be possible without the unwavering support of the local community, Moree Plains Shire Council, the Federal Members for Parkes, NSW state government, all the people who have dedicated many hours to development of the project and last but not least, the Australian Renewable Energy Agency (ARENA) and the Clean Energy Finance Corporation (CEFC) who have provided funding for the project. "The Moree Solar Farm is an opportunity to positively contribute to the country’s power industry by leading the way for large scale projects and creating local jobs," added Fontana. 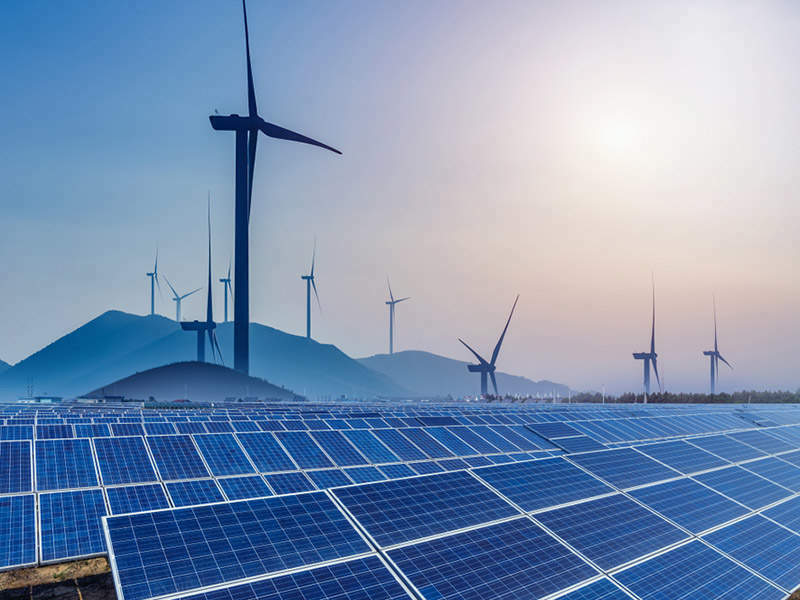 Renewable Energy Target (RET), which intends to have at least 20% of Australia’s energy demand to be met by renewable energy, also helped the project. Mechanical devices (trackers) will be used by Moree to continually orient its solar panels with the sun to increase their power output every day.